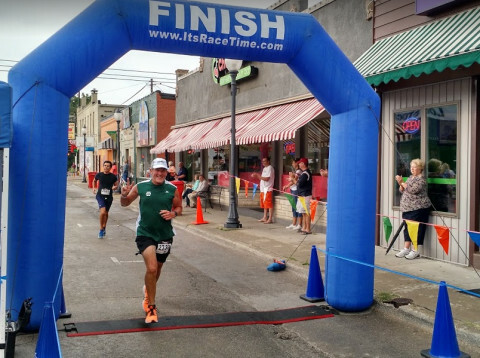 It’s Race Time understands the value of local running and triathlon clubs. We feel it is important to give back to these clubs as they represent the foundation and often the future of our sports. Therefore, if your event is club sponsored, we will, at the end of each year, write a check for 5% of your total timing invoice to the local club of your choosing. It is our way of giving back to the racing community.